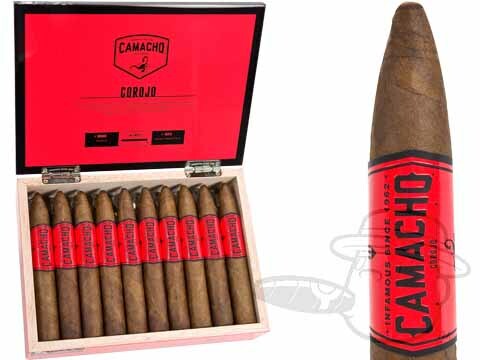 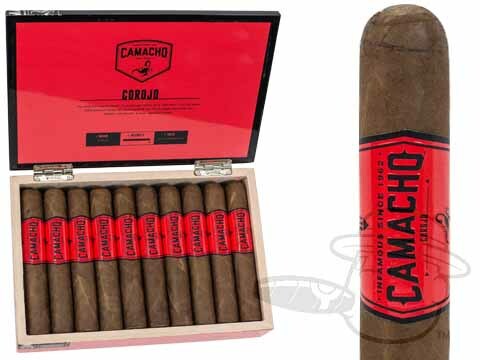 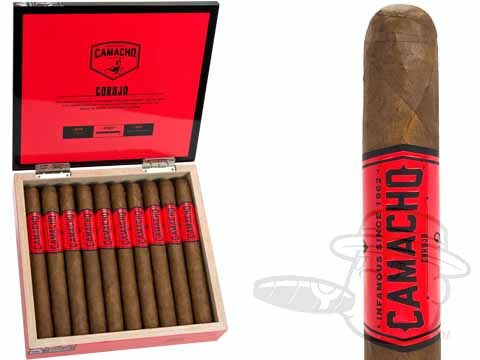 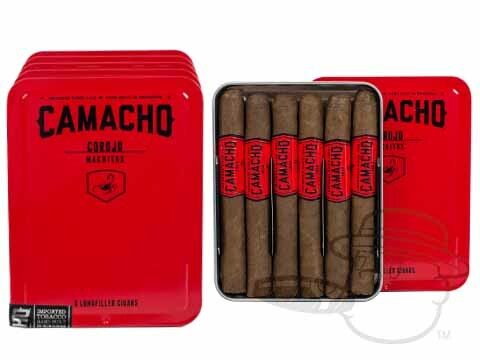 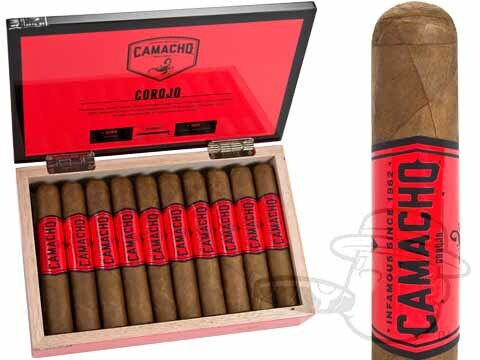 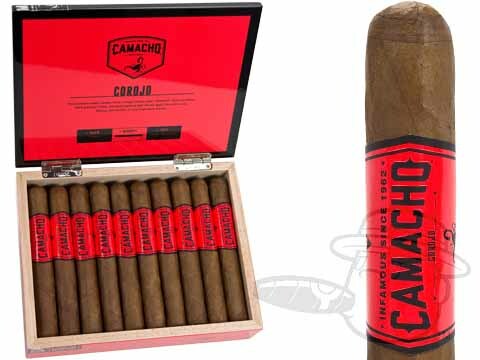 Crafted from tobaccos born of vintage Cuban seed "liberated" from the island, Camacho Corojo cigars are 100% genuine Corojo, the thoroughbred leaf of cigars. 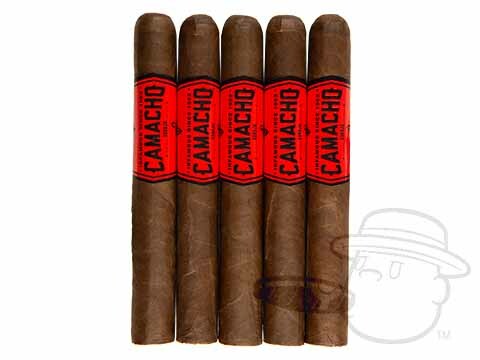 Slowly aged like a fine rum, the Camacho Corojo is robust yet smooth with legendary rich taste. 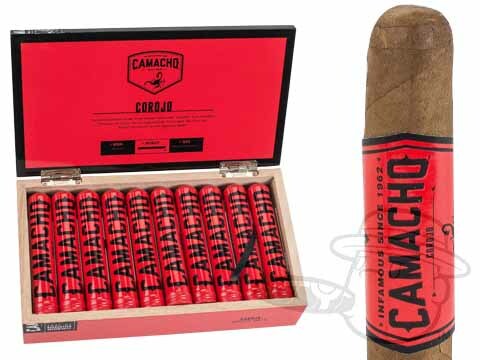 Featuring an authentic Corojo Ligero binder, Corojo fifth priming wrapper and authentic Corojo filler tobaccos, this Honduran beauty brings the "bold" in spades!